I’m trying to stay ahead of the game and I’ve gotten my September Problem Solving Pack done and school starts in two days!! 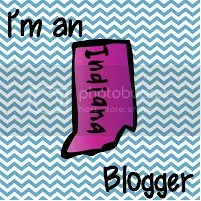 Happy dance!! I’m ahead of the game in the problem solving pack area until the end of September. 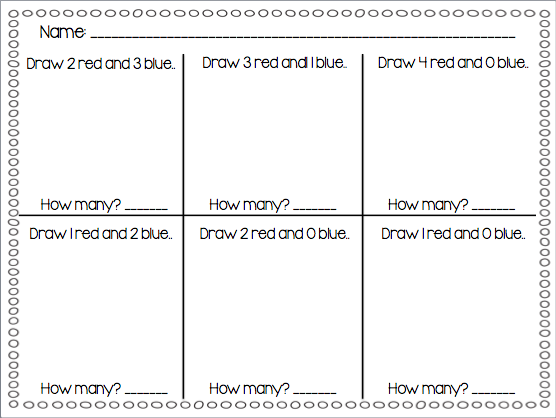 There are 3 pages similar to this to get students ready for addition. 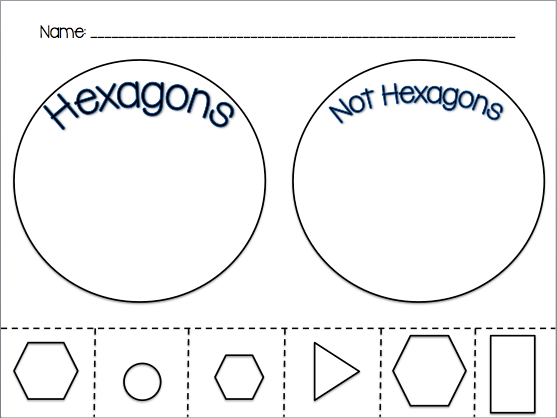 This page helps students sort different sized/oriented shapes into two groups. I’ve finally finished my August Problem Solving Pack! It’s all ready to go in my Tpt store and it helps your K students to count, learn to write numbers, and recognize quantities of numbers. Back by very popular demand!! I’ve had probably 100 e-mails and messages asking when and if I’ll be creating a March Problem Solving pack….so here you go! And it’s done before March! That’s because today we had a snow day, well and ice day really, but we got the day off due to the freezing rain and sleet that fell over night last night and made the roads horrible today. I had some time to finish up this pack and get it posted. It covers 9 different standards and focuses on some common core standards we are working on this quarter. I had a couple of requests for 2D and 3D shapes and some ten frame/base ten block work, so those are included as well. I also included an optional Math Journal cover, so that if you wanted to, you could print all the sheets out (there are 25 sheets) and use them individually with your students. 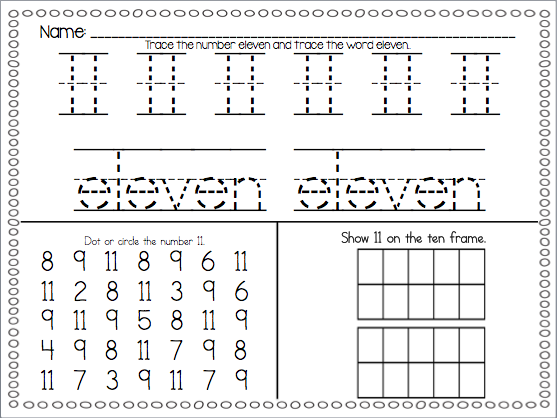 I use some of these sheets on my Promethean Board and then print out some for my students to work on individually. They would also be great in a Math Work Station or Center! This time, I created a 30 page pack of sheets that can be used during math for your students (and mine) to reinforce the Math Common Core Standards K.OA.1-5. There are at least 5 activities for each of the 5 standards and these would be great as morning work, as a math journal, or as independent/small group work. They would also work on an interactive white board (SMART Board or Promethean Board).